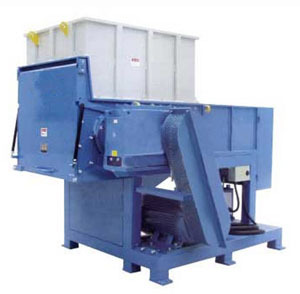 What is the internal structure of the shredder? Is there any use limitation? 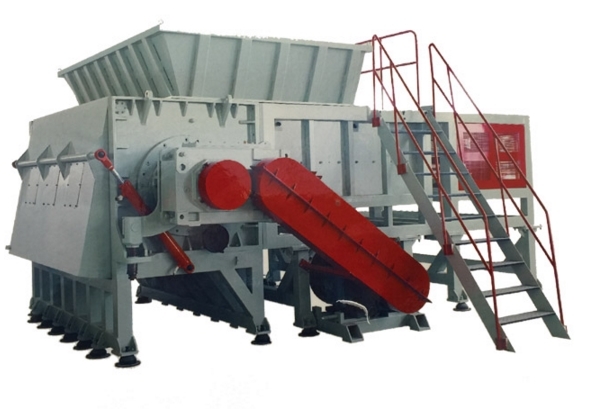 Below, Qin Feng Machinery provides you with professional shredder technical solutions. 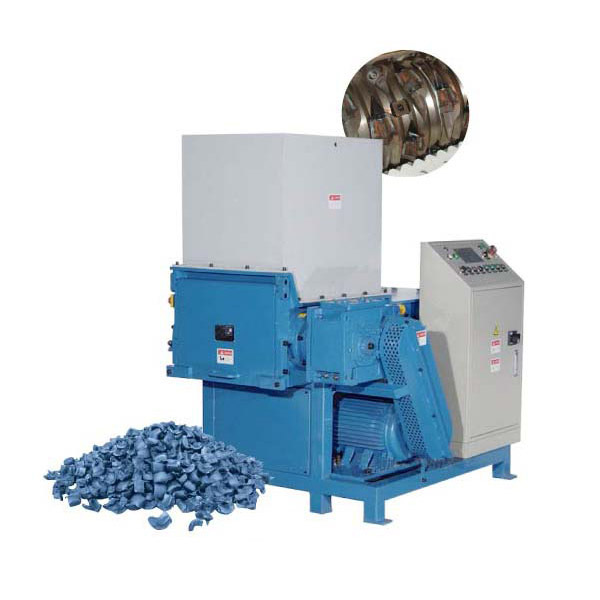 The main body of the shredder is welded with high quality steel plate to eliminate stress treatment/integral machining to ensure the stability of the equipment under heavy load for a long time. 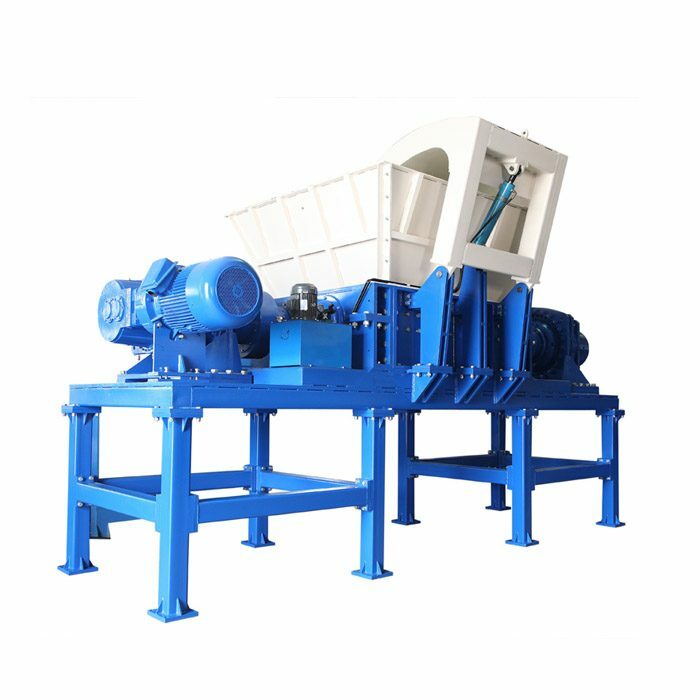 The bearing seat adopts the patented split-and-disassemble type, which can quickly remove the moving knife, fixed knife, bearing and other components, easy to maintain and replace the tool. 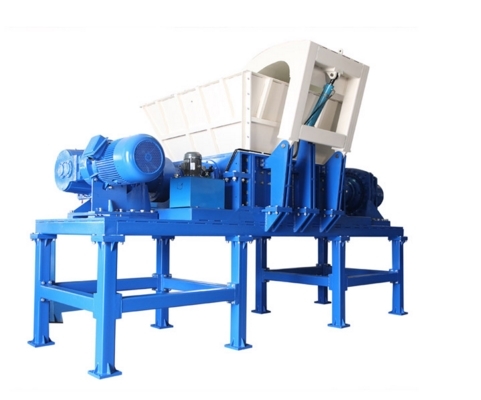 The unique sealing structure effectively blocks the contact between the broken material and the grease, and the liquid material can also protect the bearing. And gears, etc. 9. The tool is made of special alloy steel and is durable.